Flying a Vintage Pacific Warbird over Pearl Harbor! – Cienfue! Flying a Vintage Pacific Warbird over Pearl Harbor! 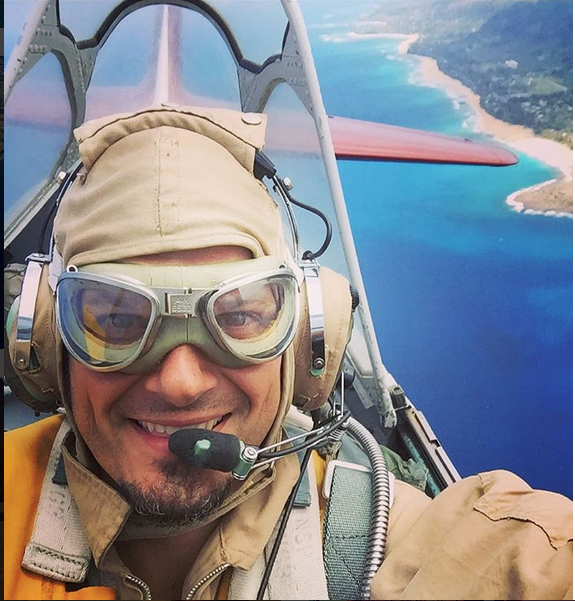 This was an amazing day #tb #bucketlist in Hawaii flying a US Navy AT-6 Warbird over the North Shore waves and Pearl Harbor WWII Shipwrecks… If you’re ever in Hawaii, contact my friends over at www.pacificwarbirds.com and tell them Cienfue sent you!